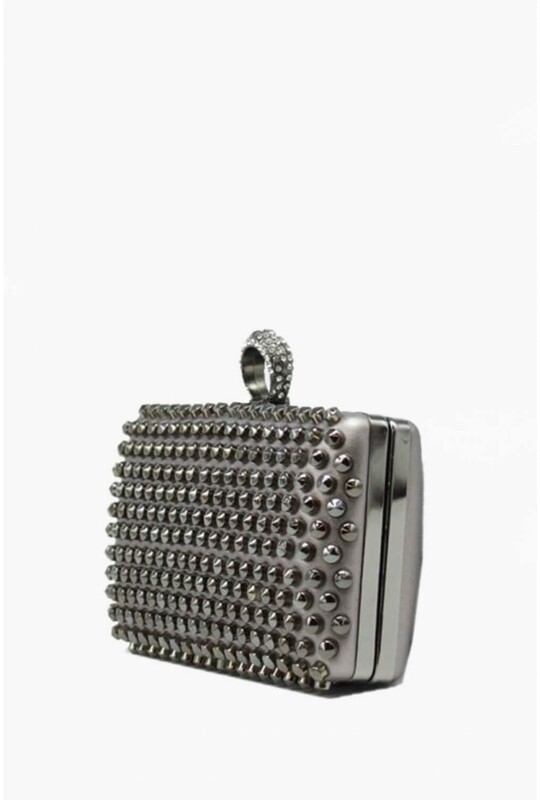 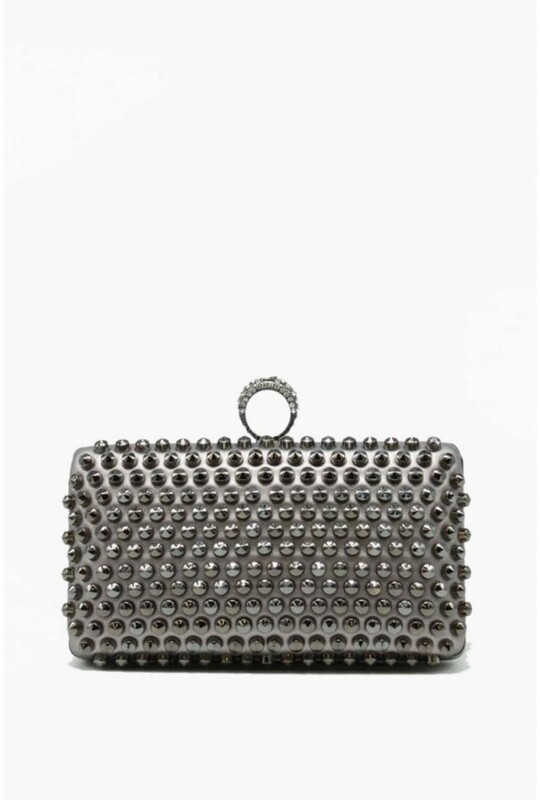 Complete your party look with this diamond finger clutch bag. 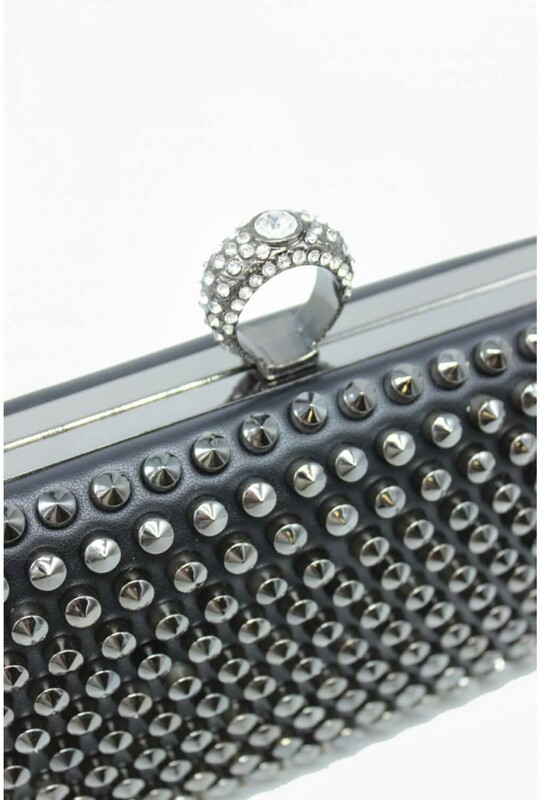 Featuring faux leather material and all over studded design. 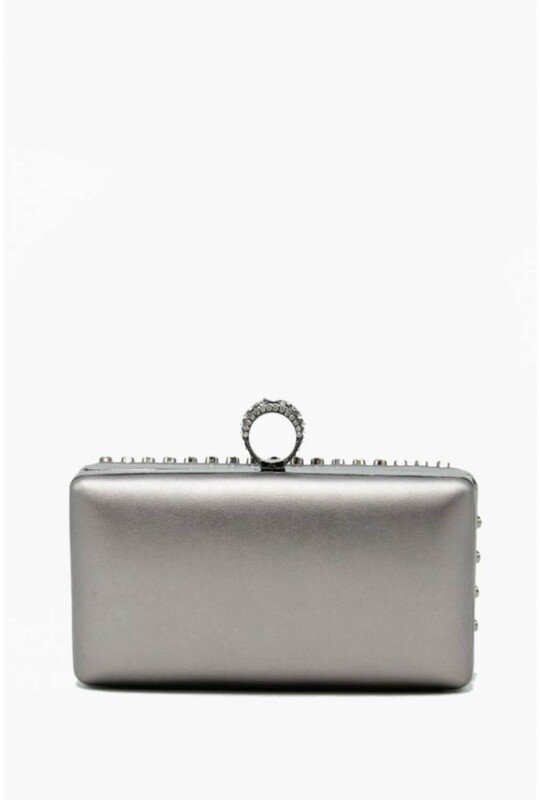 Wipe Light Marks with a Soft Cloth.